His grades have been slipping since the start of the school year. Over the last few weeks, he’s been fighting with his parents a ton. What do you ask to determine if he’s just going through a hard time or showing signs of depression; to determine if this is a “text him in a few days” or a “call his parents on the way home” situation? As youth workers, we have a front row seat to the lives of the teenagers in our ministries. This is a privilege: we get to celebrate alongside them in joyful times. It’s also a big responsibility: we’re in a unique position to see warning signs that others may not. Even if you’ve been working with students for decades, it’s likely you have more questions than answers when it comes to caring for a student showing signs of depression. At what point does depression lead to thoughts of self-harm? What if a student alludes to thoughts of suicide? Being sad and anxious is part of regular life, but at what point is it considered a mental illness? Why the need for labels like that anyway? Thankfully there are people out there with tools to help us navigate these delicate situations. This morning, we added two bonus extended sessions to the DYM University catalog: Understanding Mental Illness and Suicide Detection and Prevention from Suicide Prevention Specialist, Craig Lomax with introductions by Kay Warren, Co-founder of Saddleback Church. This is, by no means, a complete education on mental health, but it’s a great starting point to help your ministry team feel even more equipped as you care for students. We’d like to give you and your leaders one of these sessions completely free. These are such important topics for those of us working with teenagers these days. It’s surprising how FEW tools on the subject are currently available for youth workers. CLICK HERE to get the Suicide Detection and Prevention session for free! 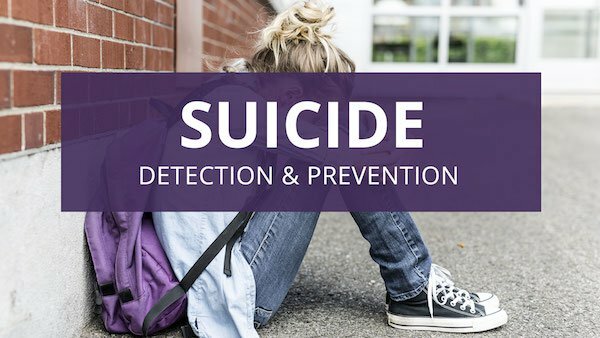 We want to help equip your leaders to identify the warning signs of suicide and be prepared with helpful action steps if or when a student shares that he or she is thinking about suicide. To share this training through DYMU, click above and redeem access to this session for yourself and follow the simple steps to enter the email addresses of your leaders. They’ll receive an email with a link to the session and the PDF outline. Here’s more information on the new sessions in DYM University course 201. Did you know 1 in 5 teenagers have a mental health challenge each year? And on average, mental illness begins at the age of 14. This means it’s likely that there are students in your ministry who are already struggling with or will begin to struggle with a mental illness. The good news is: mental illness is treatable! 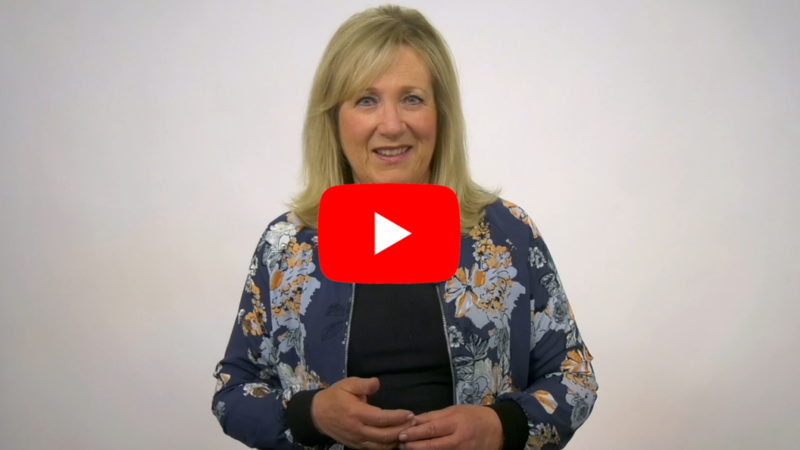 Let us help equip you and your leaders to recognize early signs of mental illness and have tools at your disposal to care for and support them in an appropriate way. Suicide is the second leading cause of death for 15-24-year-olds. This means that it’s not a matter of if there are students in your ministry struggling with suicidal thoughts, but a question of which ones. Suicide is largely preventable. We want nothing more than to help the caring adults in the lives of your students identify the warning signs of suicide and be prepared with helpful action steps if a student shares that he or she is thinking about suicide. We hope you are able to use these training videos to care for your students even more effectively. P.S. If you want to share more from the YM201 DYMU course with your leaders–to give them access to these sessions and more, the best option is to purchase the YM 101-401 bundle site license.